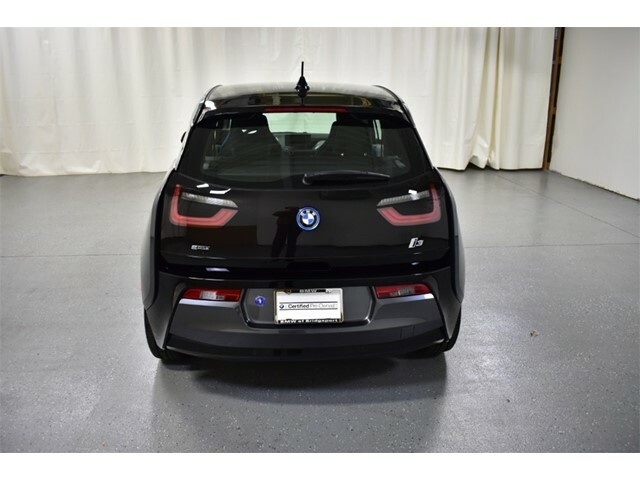 BMW Certified, CARFAX 1-Owner. 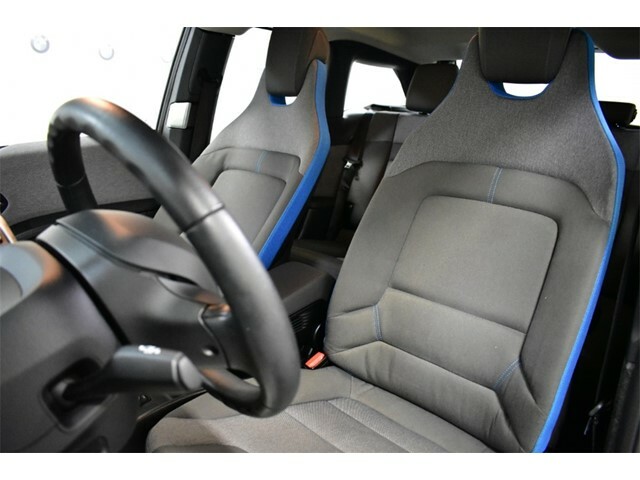 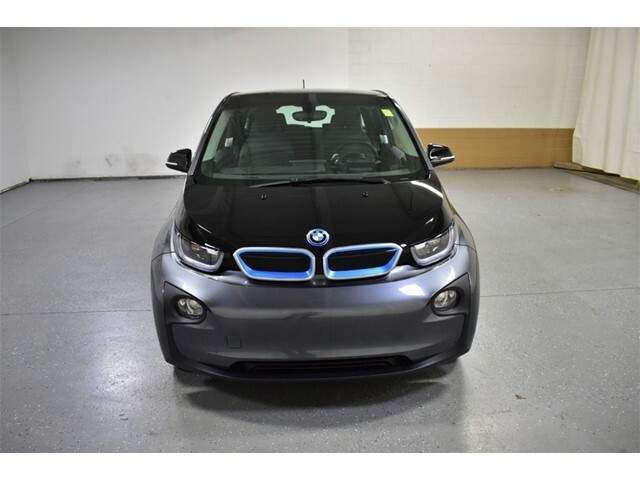 NAV, Heated Seats, Smart Device Integration, Keyless Start, Alloy Wheels, Satellite Radio. 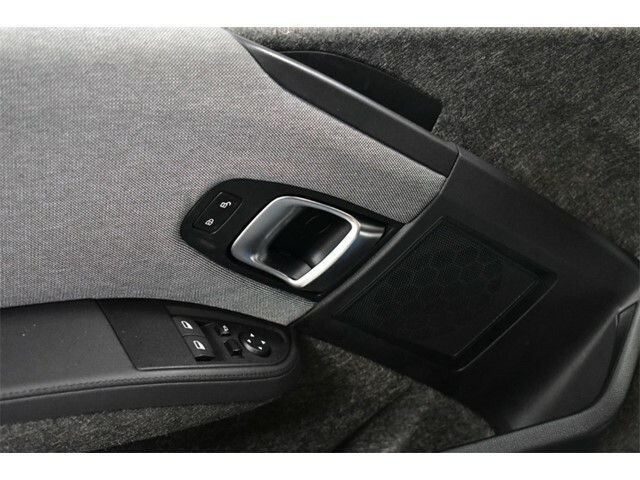 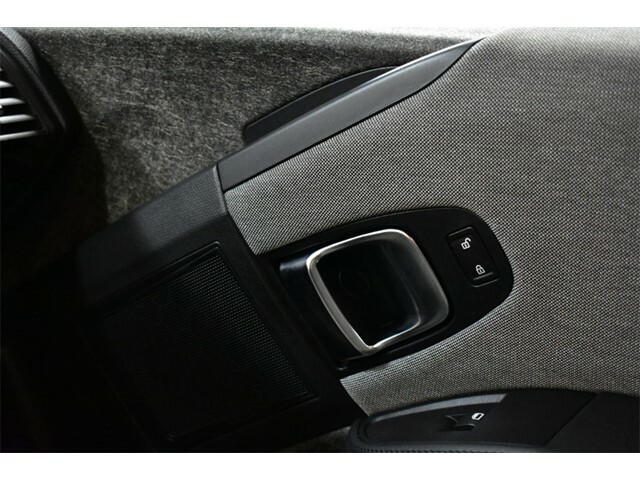 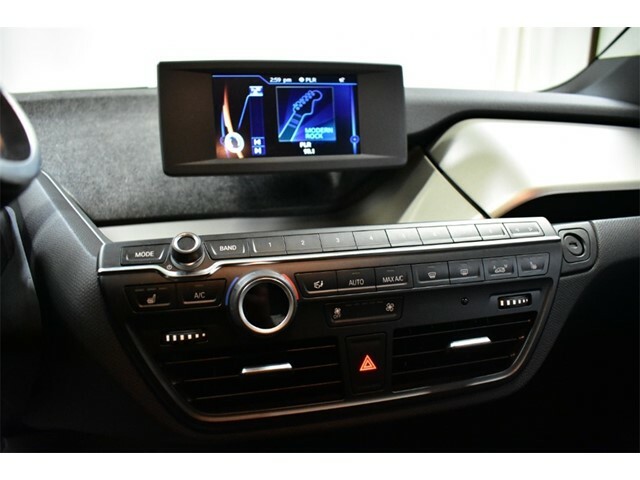 KEY FEATURES INCLUDENavigation, Heated Driver Seat Rear Spoiler, MP3 Player, iPod/MP3 Input, Onboard Communications System, Remote Trunk Release. 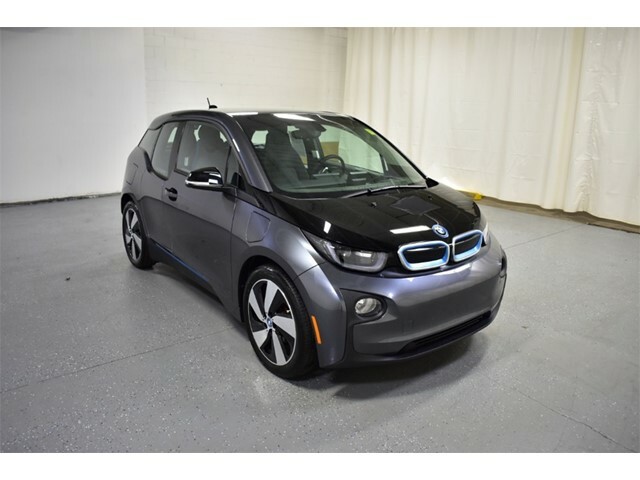 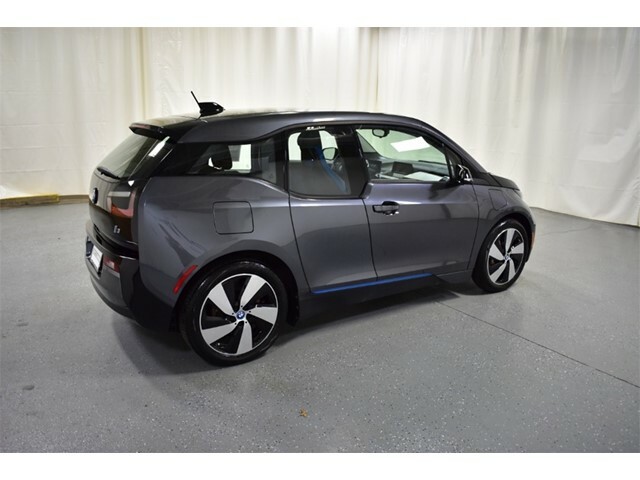 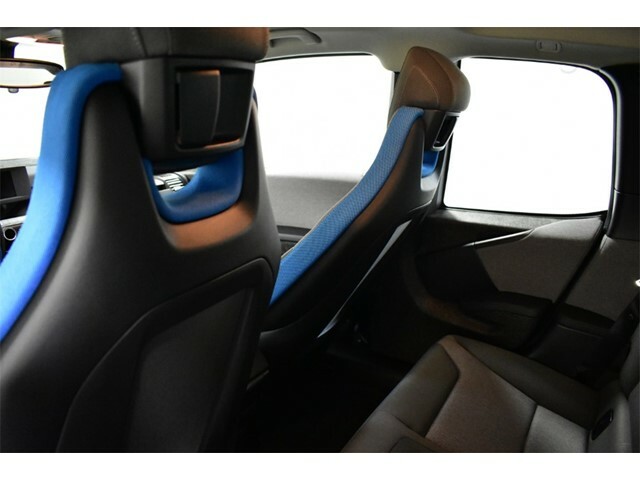 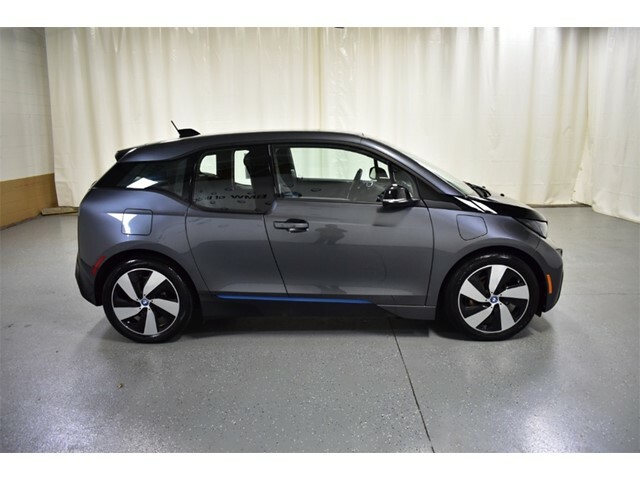 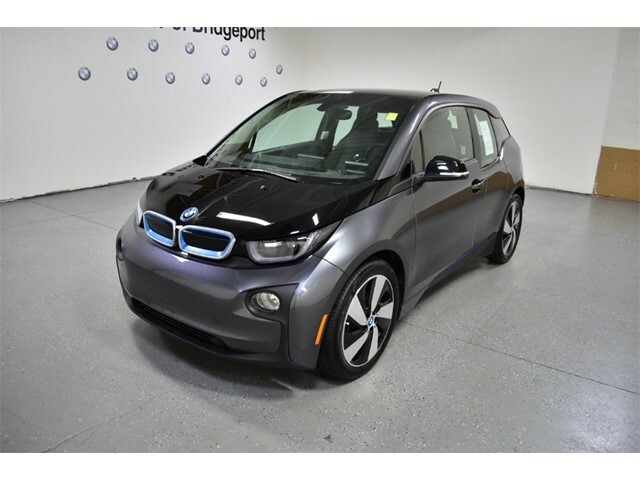 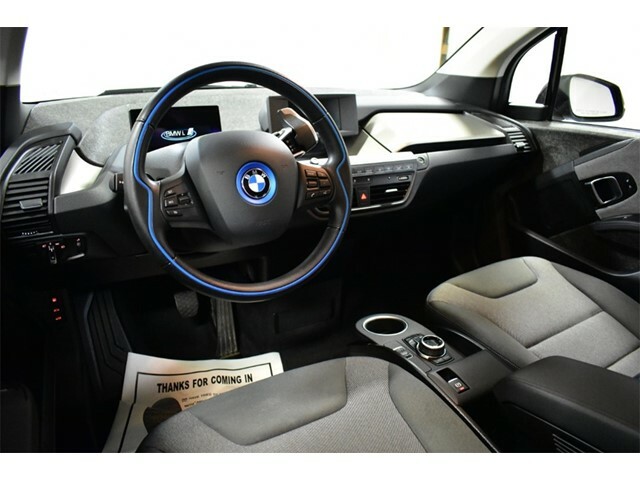 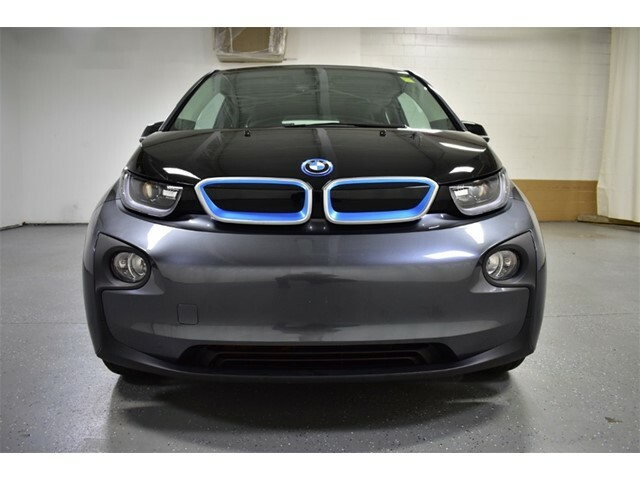 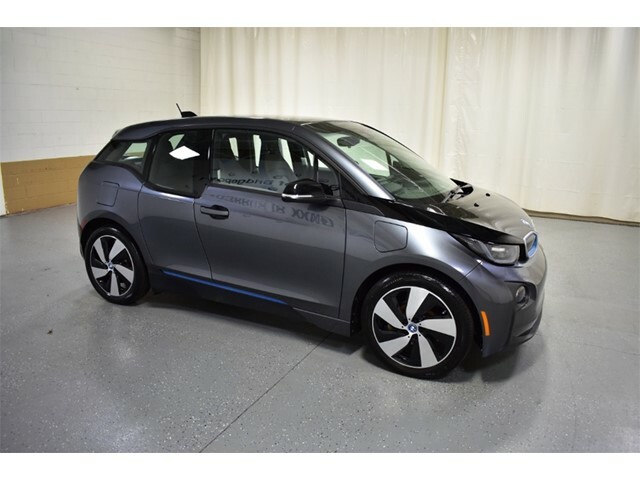 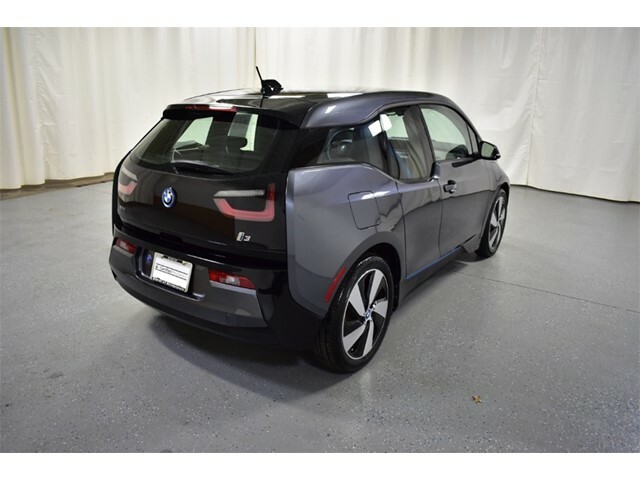 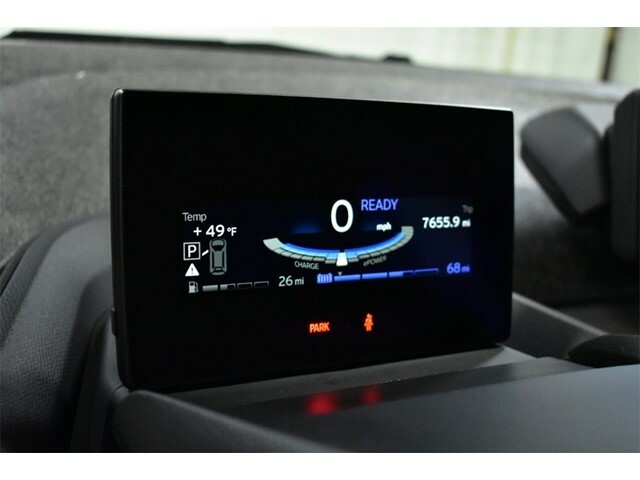 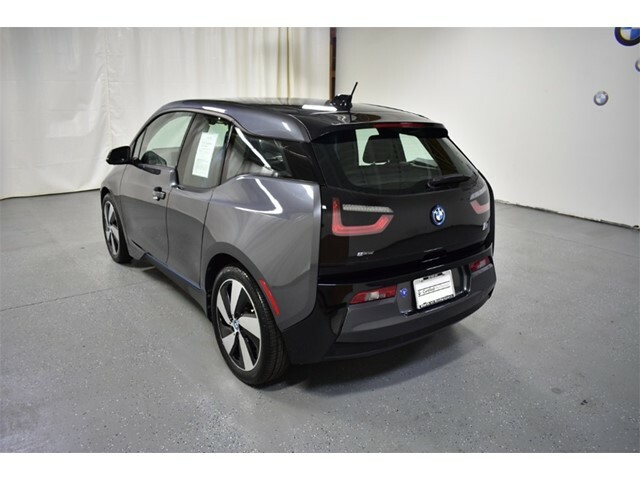 BMW i3 with Mineral Grey w/ BMW i Blue exterior and Atelier European Dark Cloth interior features a Electric Motor with 170 HP at 4800 RPM*. 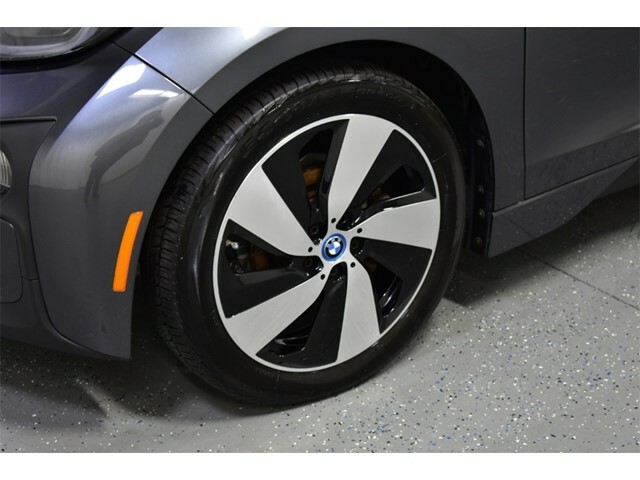 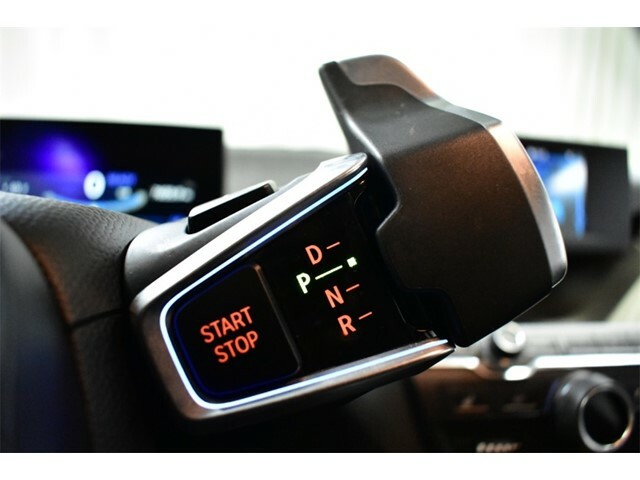 EXPERTS ARE SAYINGEdmunds.com explains You'll rarely engage the smooth, predictable-feeling brake pedal because substantial off-throttle regenerative braking handles most routine stops in a very engaging way.. PURCHASE WITH CONFIDENCE24-Hour BMW Roadside Assistance, Comprehensive Inspection and Reconditioning, Unlimited Miles for 1-Year plus the balance of original new vehicle warranty (4-Year/50,000-Miles) MORE ABOUT USCome test drive it at BMW of Bridgeport - Connecticut's largest volume Certified Pre-Owned BMW Center. 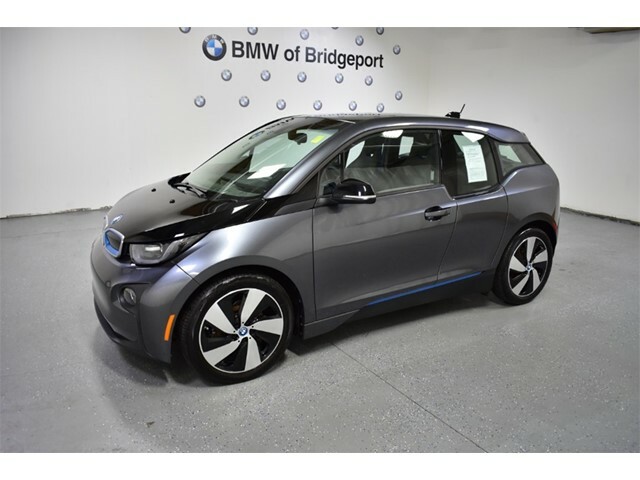 What's different in Bridgeport? 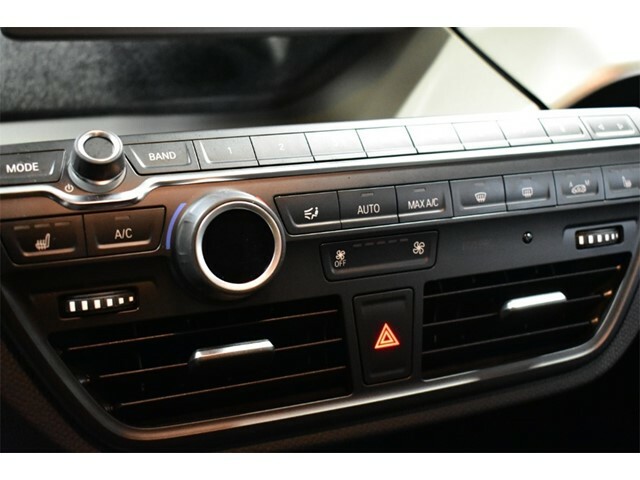 We go above and beyond in Hospitality, Service and Reconditioning our Pre-Owned BMW's. 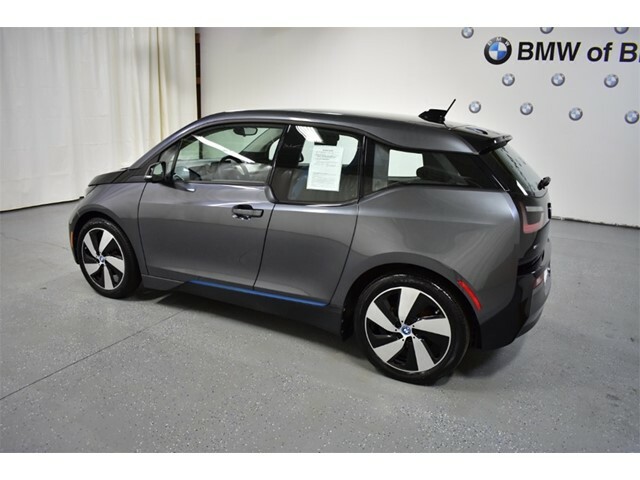 Experience it for yourself. 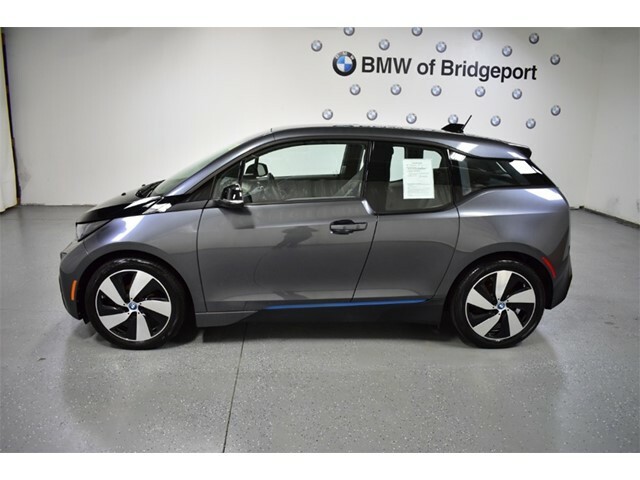 5 Time and the only Connecticut winner of BMW ''Center of Excellence''. 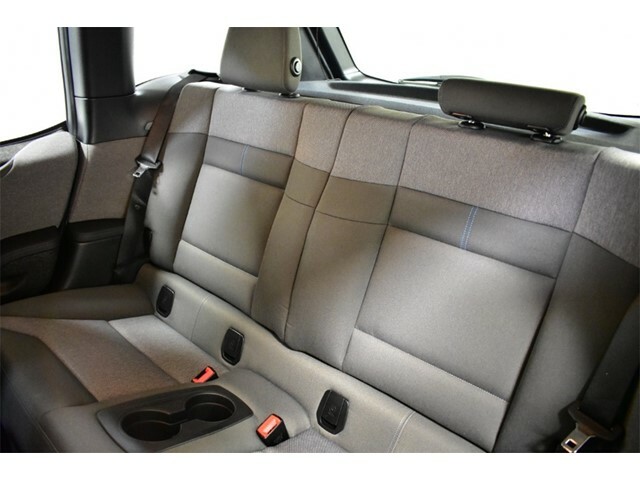 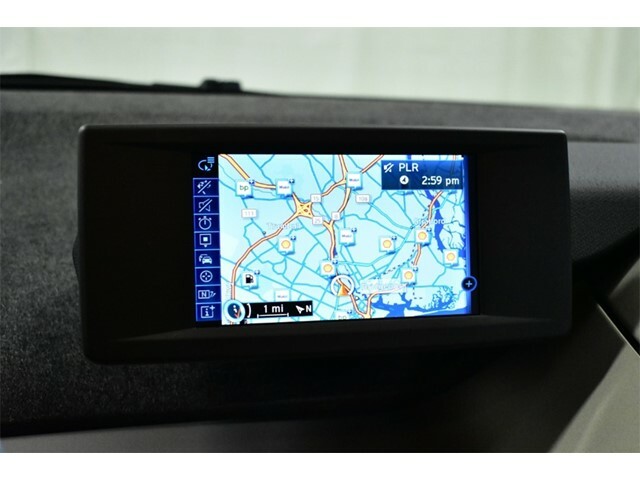 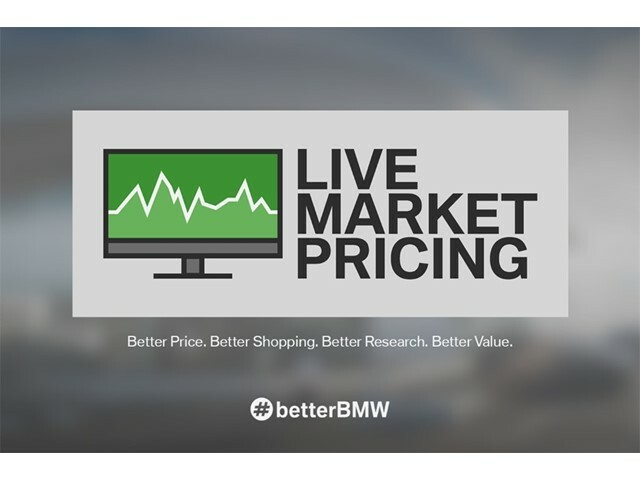 Look us up on DealerRater.com *Prices are inclusive of all incentives.